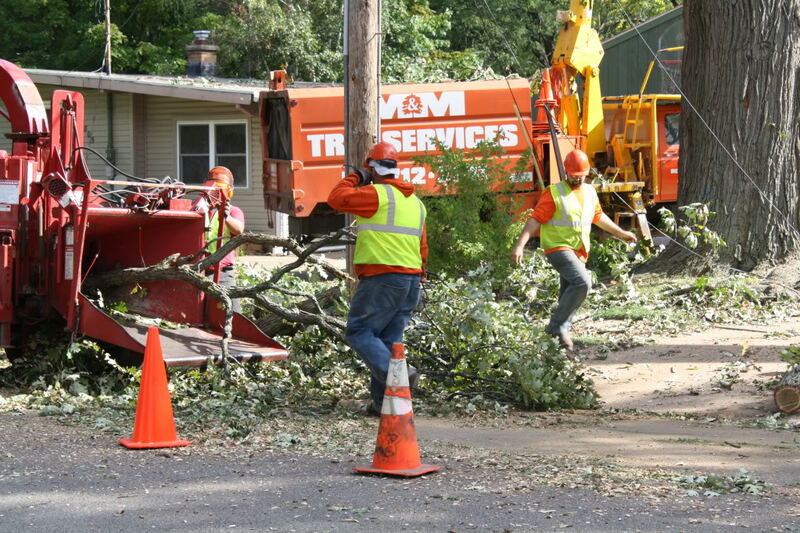 M & M Tree Service can handle all your stump grinding and chipping needs. With over 20 years of combined experience, our expert team can provide you with high quality and reliable services. Stump grinding consists of grinding down the stump below the surface of the earth, we then cover the stump area with a layer of topsoil where grass or sod can be planted. You can count on us to provide you with safe, reliable, high quality services. We can get rid of your stump and make sure it never appears again. 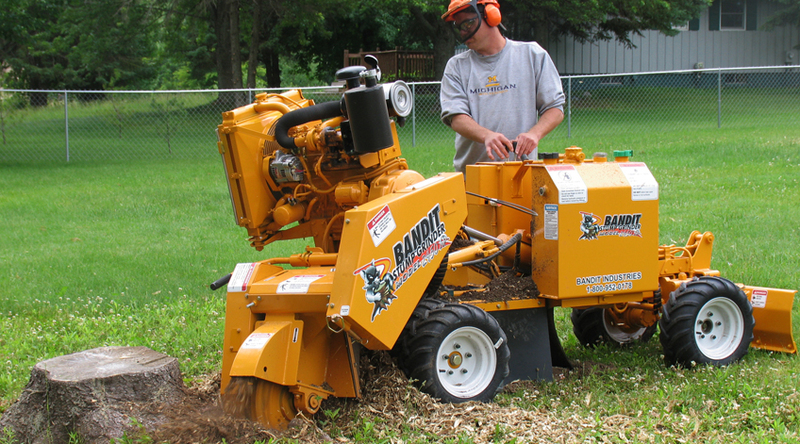 Stump grinding is a more affordable option than complete stump removal due to it not requiring any digging or cutting of roots, and no hauling. Keep in mind, complete stump removal might be a better option for you if there is potential of building development above or near the stump area. We also offer brush chipping – a service we pride ourselves in. Our super-duty brush chippers gobble up small, medium, and large sized limbs and branches quickly and easily. You can trust the M & M team to provide you with reliable, high quality services, and to leave your property clean and cared for. For more information on our stump grinding and chipping services, contact M & M Tree Service today at (517) 712-2741.